Dr Brandt Project Page — CDF CONSULTING Boutique E-Commerce Advisors. Effective Data-Driven Strategies. Dr. Brandt was struggling with customer retention and website conversions when CDFC was hired in 2015. The objectives were to increase website speed, SEO rankings and ecommerce conversions. Dr. Brandt was competing against major companies that were outspending in PPC campaigns and lost potential visitors due to a lack of strategic positioning and messaging. CDFC developed a calculated PPC plan, which drove immediate revenue for the brand. When sales hit a plateau in 2016, CDFC performed another detailed audit for the brand and determined that the website’s selling strategies were not consistent with the brand’s messaging. CDFC partnered with award-winning agency, Planit, to overhaul the entire website , photography and brand messaging to create a visitor experience that is fast and friendly to navigate. The payoff was significant. 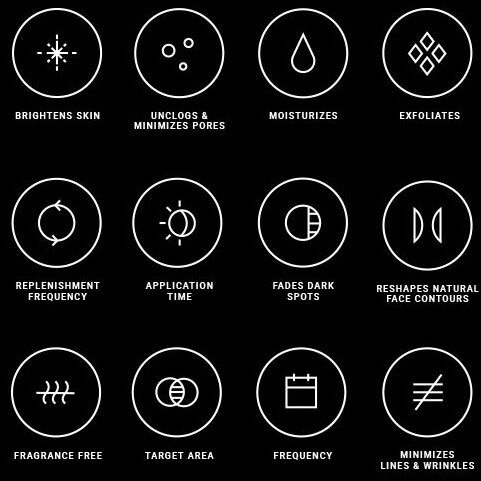 As a global skincare brand, Dr. Brandt has an extensive network of representatives that are tasked with being brand advocates. These individuals need to understand both the brand and its products to be successful. The development of the digital brand bible allows the Dr. Brandt team to provide their representatives with their story, in their words, no matter where they are. Through the thoughtful consideration of Dr. Brandt’s target consumer, as well as ecommerce and beauty industry best practices, the new site is also a powerful revenue generator that utilizes auto- replenishment capabilities and an easy-to- manage loyalty program. Immersive featured product sections streamline the path to purchase and incorporate videos, consumer reviews, and science-based product descriptions. One of Dr. Brandt’s foundational beliefs is in the education of their consumers. The challenge was combining educational content with a best-in-class ecommerce experience. 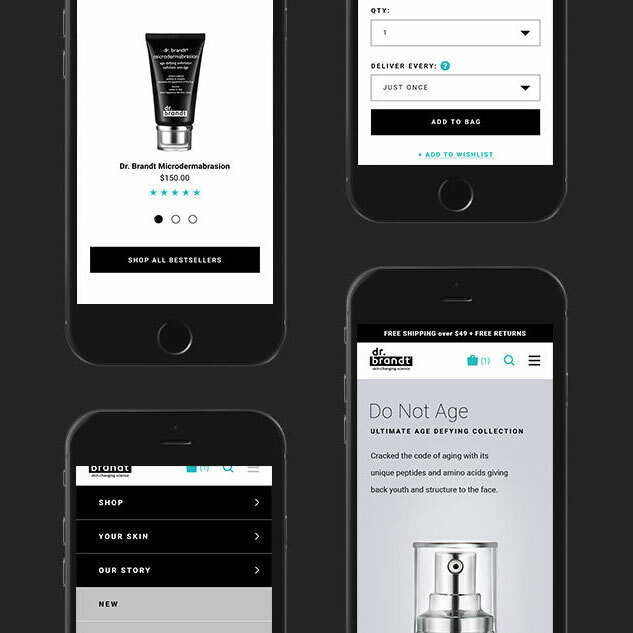 Planit incorporated the ‘Your Skin’ page within the site to engage consumers, allowing Dr. Brandt Skincare to become a trusted advisor, leveraging Dr. Brandt’s dermatologic roots and history in science-based product development. Planit created a flagship online store demonstrating the care the brand puts into its products by artfully weaving science into the site’s narrative Masterfully weaving science into the site’s narrative brings the brand’s focus on education and research to the forefront without compromising consumers’ ecommerce experience. Dr. Brandt Skincare works to establish an emotional connection with their consumers—not only by paying special tribute to founder and namesake Dr. Fredric Brandt, but by highlighting its skincare advisory board members. Today the brand is well-poised to double in size within four years—with potential to eclipse the $150 million mark by 2020.